By popular demand, we’re back with another bonus Game of Thrones episode of Kotaku Splitscreen. Last week we asked if you wanted us to do shows for each episode this season, and you told us in no uncertain terms that, yes, you would be into that. So here we are. I even recorded some special new intro music for these episodes, which I hope you enjoy. 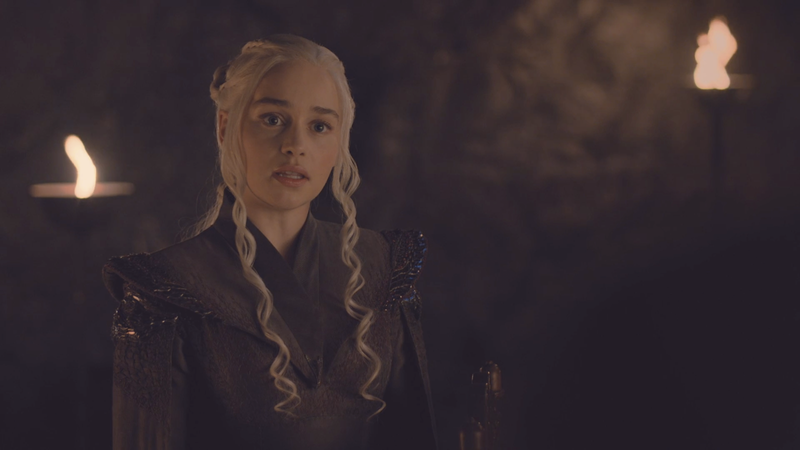 Jason and I got together this morning to talk about the second episode of season seven, “Stormborn.” We spoil the episode in its entirety, obviously, and talk about differences between the show and the books. However, we do not discuss any leaked show spoilers, nor do we talk about the “next time on” preview, which neither of us even watch. We had a number of questions after this week’s episode: Why can’t Jon and Sansa talk things through before they get up in front of the leaders of the North? When did the ravens of Westeros get so fast? And how did Euron Greyjoy manage such a precise, devastating attack? We’ll be back later this week with our usual video game podcast, and next Monday for the next episode of Thrones.